A tropical retreat led by Zuza & Scott, with Saskia Schreiber. Early Bird Registration is now open. Prices go up September 15, 2018. Email us for details. At Blue Spirit Costa Rica on the Nicoya Peninsula–one of only five Blue Zones on the planet. A Blue Zone is an area where people report the highest levels of well-being – good omen! We have been to Blue Spirit multiple times and felt completely held, nourished, and taken care of by the place and the staff. We promise you a truly amazing experience even if you don’t love the workshop. You can’t afford not to go! Your all inclusive fee depends on the type of room you choose and covers tuition, accommodations, and three delicious meals a day, including all the papaya you can eat, yum! It does not cover your travel expenses, massages, new bikini, raw cocoa smoothies or other treats sold at the bar. If you’d like to invite a friend who’d rather not take the workshop (we understand…) please email for details. Please note, a 3% service fee will be added to all credit card payments, including Paypal. Saskia will offer early morning sessions to help us wake up. 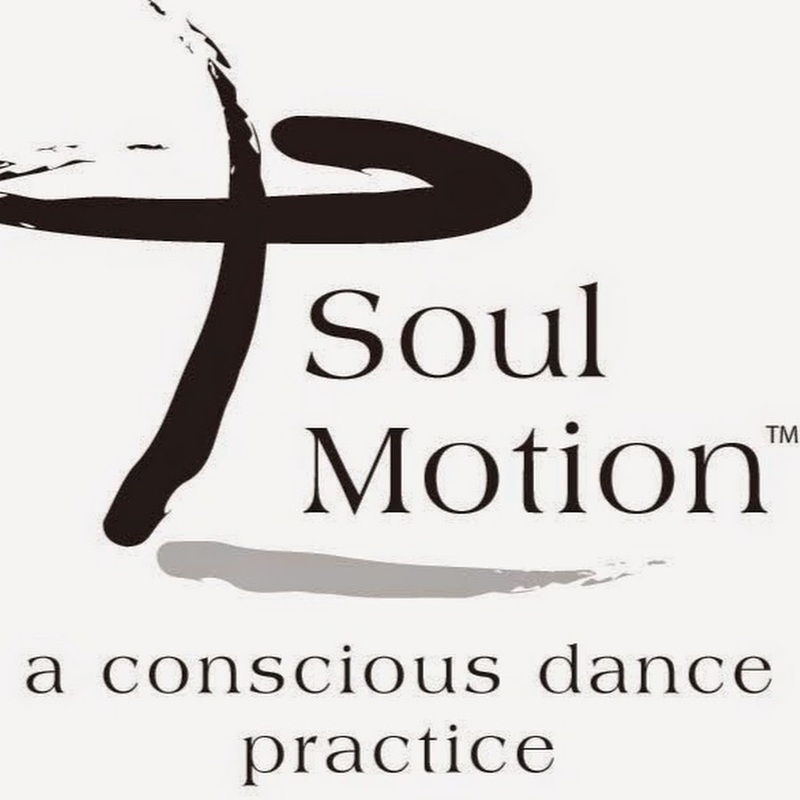 In addition to being a certified Soul Motion teacher, creative dance therapist, yoga instructor, mind body therapist, and world traveler, Saskia is the founder & facilitator of Spirit Adventures. She lives and works in Düsseldorf, Germany in private practice for somatic awareness and psychotherapy. If you don’t already know and love Scott, see his Heart of Stillness website. YOU WILL NEED A VALID PASSPORT FOR THIS TRIP. Are you longing to relax – with self, with others, and into the great Mystery that we also are? Take time this winter to hang out inside this mysterious event called you: sensing and feeling, opening and closing, weight shifting, shape shifting, melting into now. Suffuse your body with breath and benevolence. Listen deeply to the secret language of your cells. In the sweetness of the tropical air, caress of a warm ocean, soulful community – allow your heart to rest. Dance, deep yoga, inner inquiry, and meditation sessions will be offered each day on a spacious schedule. Together we will create a safe space to relax; move and be moved; speak from the heart, laugh from the belly, and – last not least – take frequent naps. Naps are essential to awakening. When not napping, you can walk the whole three miles of the gorgeous undeveloped white sand beach, kayak on the river, stand up and paddle, surf, take relaxation classes with the monkeys, receive a world class massage, snack at the health bar, or just hang out by the saltwater pool and stare into space. All of the above entirely optional – and we mean it. My cells speak to me in a secret language. My body adores breath and benevolence. All hearts rest in the same Great Heart.